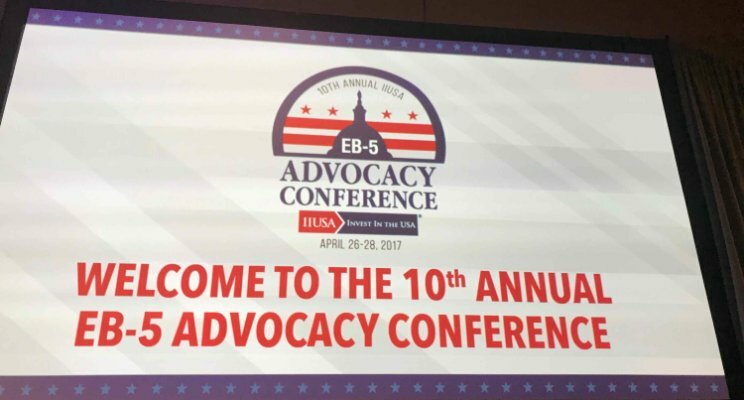 AAEB5 – AAEB5 Hosts EB-5 CLE Session Part 2: Starting an EB-5 Practice? 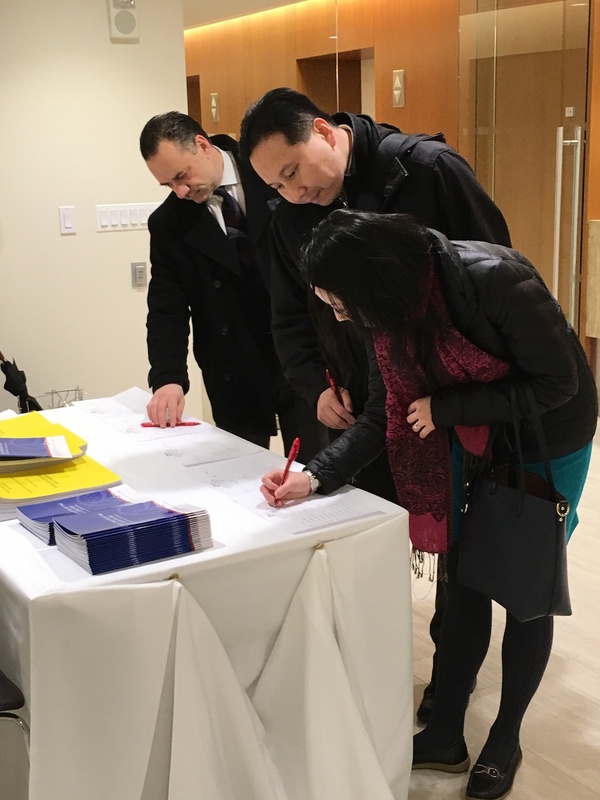 The event was an attorney CLE (continuing legal education) program geared at providing an overview to attorneys considering adding EB-5 as a practice area. 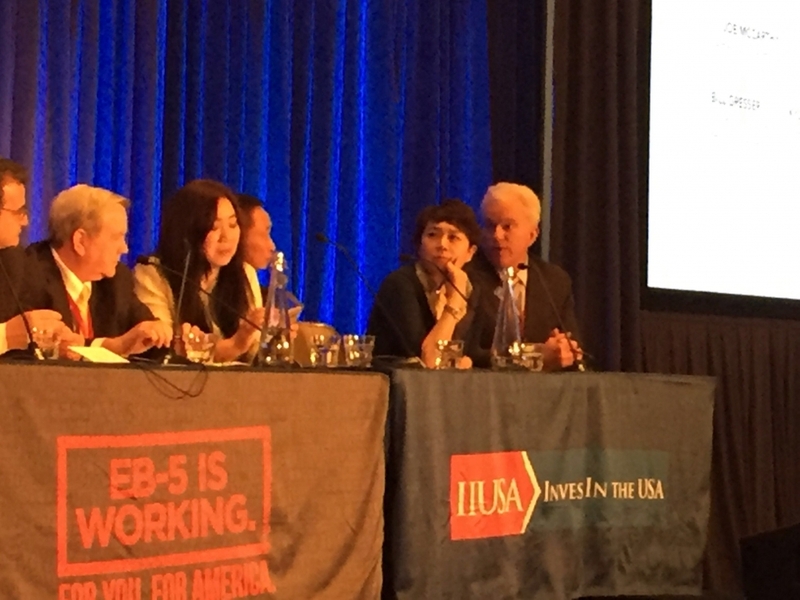 Julia Yong-hee Park, the Managing Director of Advantage America EB-5 Group walked the attendees through the initial consultation process for a prospective EB-5 client. 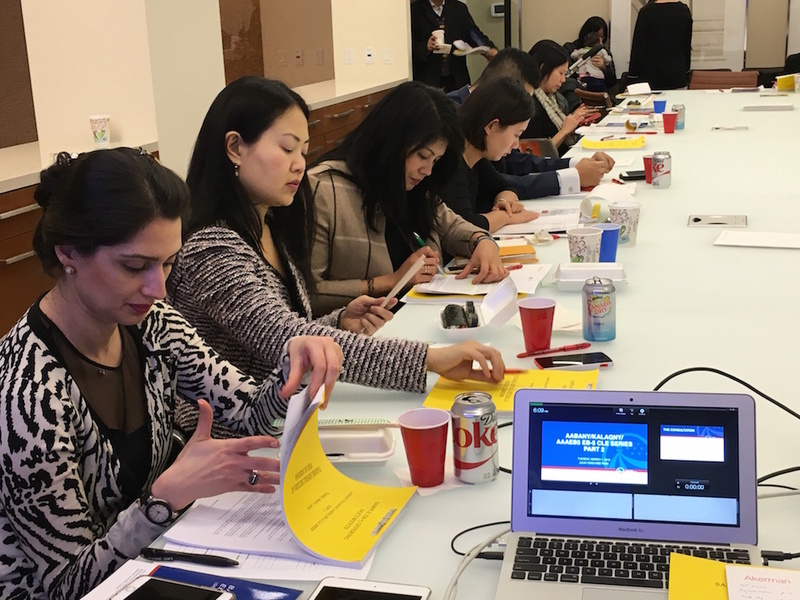 Different types of investor “source of funds” was reviewed and the attendees also reviewed a sample I-526 legal memorandum, PPM, Subscription Agreement and Operating Agreement of an EB-5 deal. 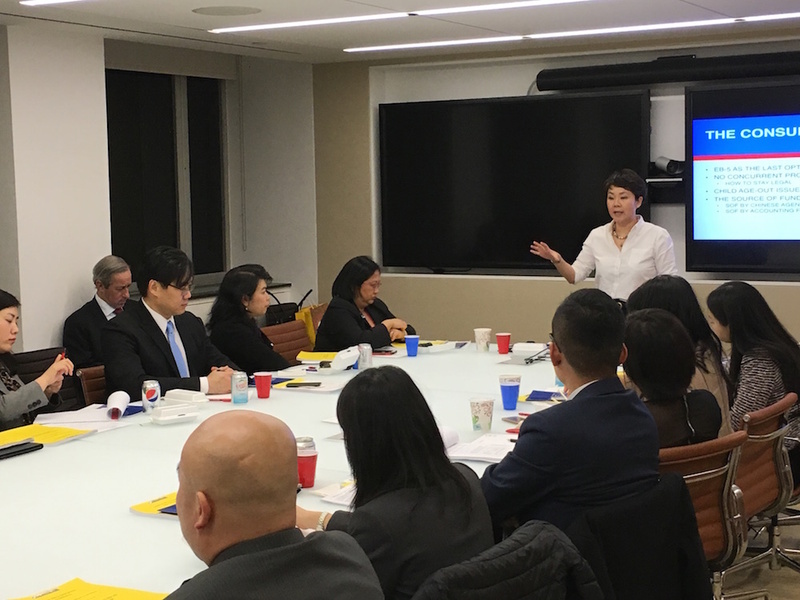 Nearly 50 people attended the conference which ended with a robust Q&A session covering a wide range of topics from how EB-5 fits into a real estate capital stack to Child Status Protection Act issues arising from the EB-5 visa backlog for Chinese nationals. 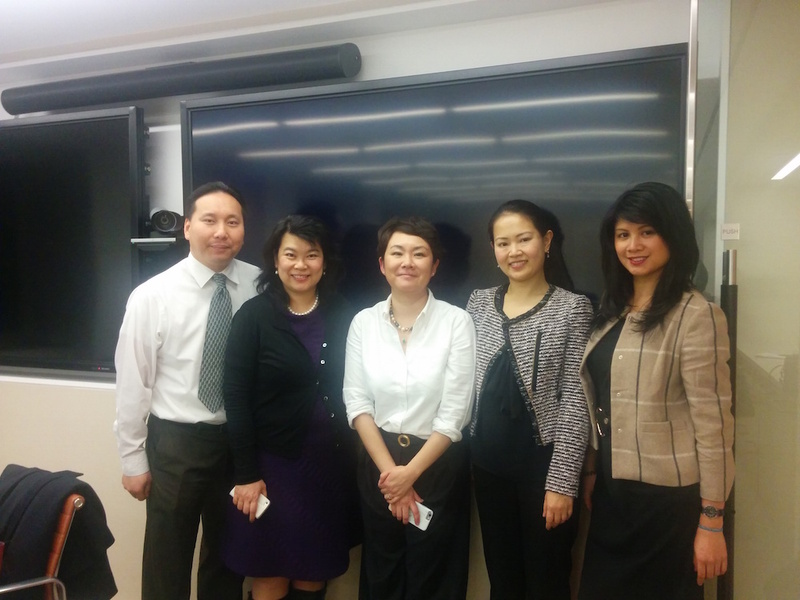 Thanks to AABANY and KALAGNY for co-sponsoring this CLE with Advantage America EB-5 Group. 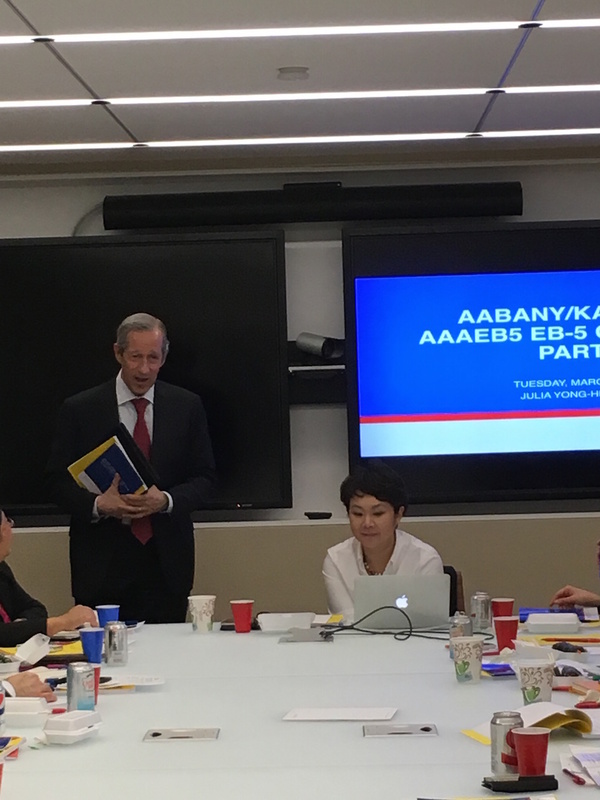 A special thanks to Eve Cho Guillergan of KALAGNY and all the Committee Co-Chairs from AABANY’s Immigration and Nationality Law Committee: Tsui Yee, Amanda Bernardo and Rio M. Guerrero. 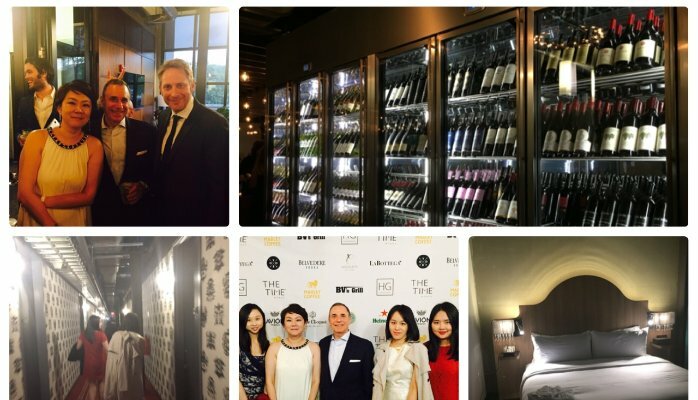 Last but not least, special thanks to Steven Polivy, Managing Partner of Akerman for graciously providing space for the event.